John Reese || 1x11 "Super". . HD Wallpaper and background images in the John Reese club tagged: person of interest john reese season 1 promotional photo 1x11 super. 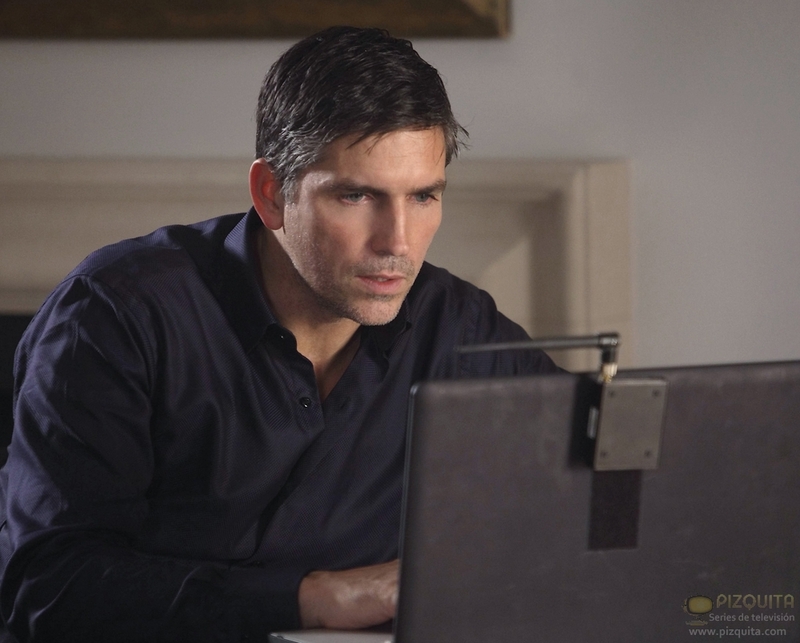 This John Reese photo might contain laptop and laptop computer.